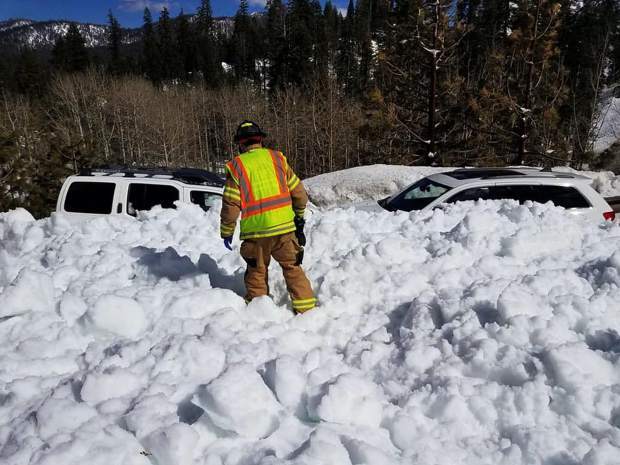 If you are stuck in an avalanche, turn the vehicle off and remain inside until help arrives. 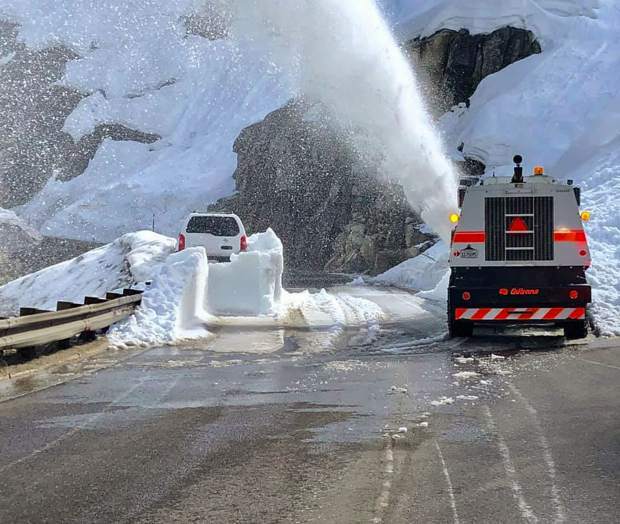 An avalanche dropped snow onto U.S. 50 Sunday, April 7. 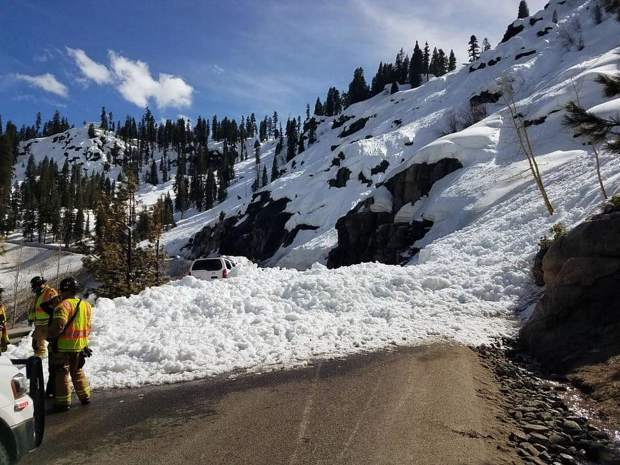 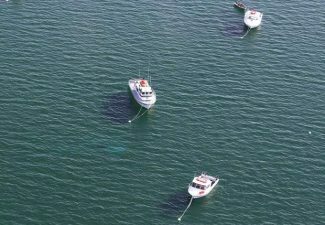 Two vehicles were caught in an avalanche on U.S. 50 Sunday, April 7. 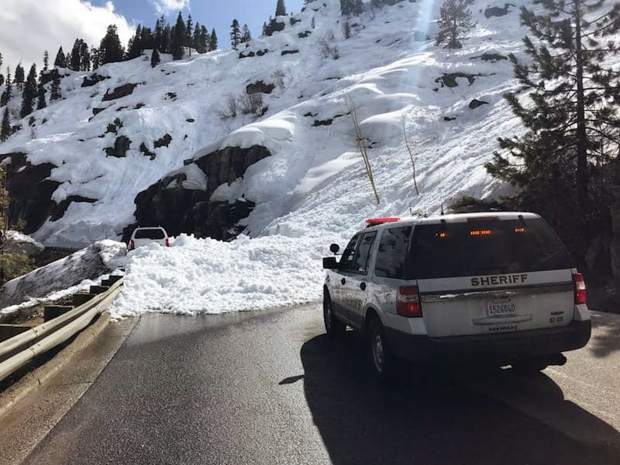 The El Dorado County Sheriff’s Office responded to an avalanche Sunday, April 7. 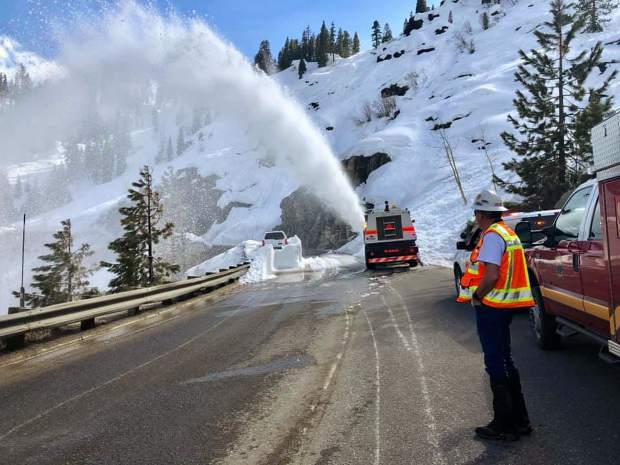 It was the second snow slide on U.S. 50 in less than a week. 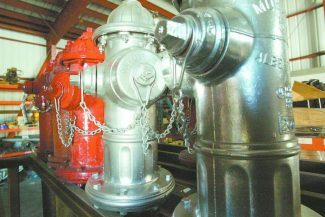 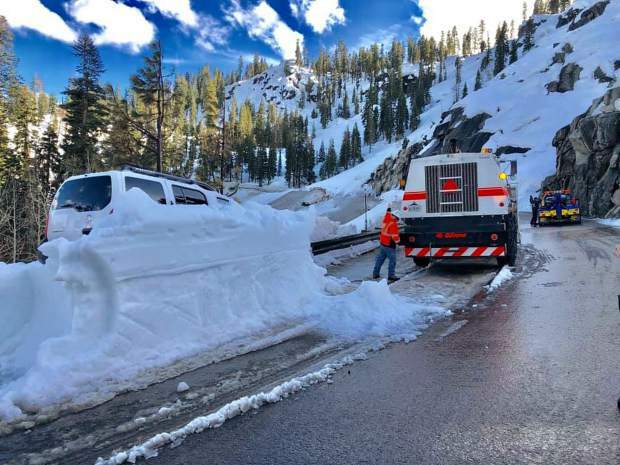 Caltrans says it conducted nearly three times more avalanche missions this past winter compared to the winter of 2017-18.